Coca-Cola's global CMO Joe Tripodi is retiring after seven years leading the brand's global brand vision. The soft drinks giant has named Marcos De Quinto its new top marketer. De Quinto is currently Coke's president of the Iberia business unit and vice president of the Europe Group. 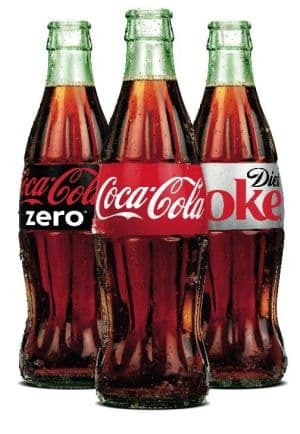 “During his tenure, Joe has successfully led our company’s worldwide marketing and commercial organisation, and played a vital role in building and leveraging our marketing capabilities and talent around the globe,” said Muhtar Kent, chairman and chief executive officer, The Coca-Cola Company. De Quinto will takeover in January 2015, with Tripodi leaving the business in February. “Although Marcos’ DNA is that of a marketer, he has held a number of leadership roles throughout his career and he will bring a global view with strong operational experience to this key role. Through Marcos’ leadership, the Iberia Business Unit has become one of our best marketing centers of excellence worldwide. Our global marketing organisation will benefit greatly from Marcos’ proven track record of success and his unique combination of world-class operational and marketing expertise,” added Kent.